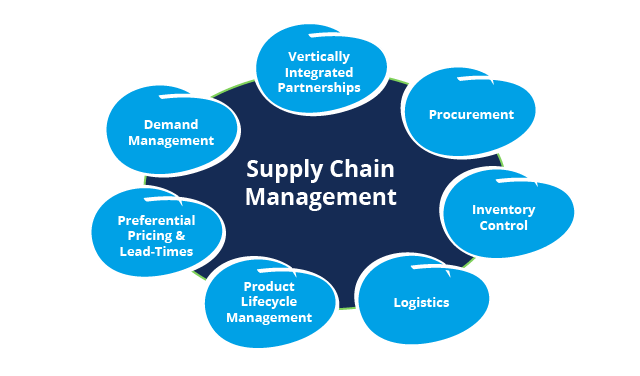 Supply chain management (SCM) is the process of planning, implementing, and controlling the operations of the supply chain as efficiently as possible. Supply Chain Management spans all movement and storage of raw materials, work-in-process inventory, and finished goods from point-of-origin to point-of-consumption. Supply chains run from suppliers through to customers or stores and require process, technology and people for success. Whether your logistics need is outsourcing, reengineering, implementing lean or other changes, TRANSFARO can develop and implement improvements. 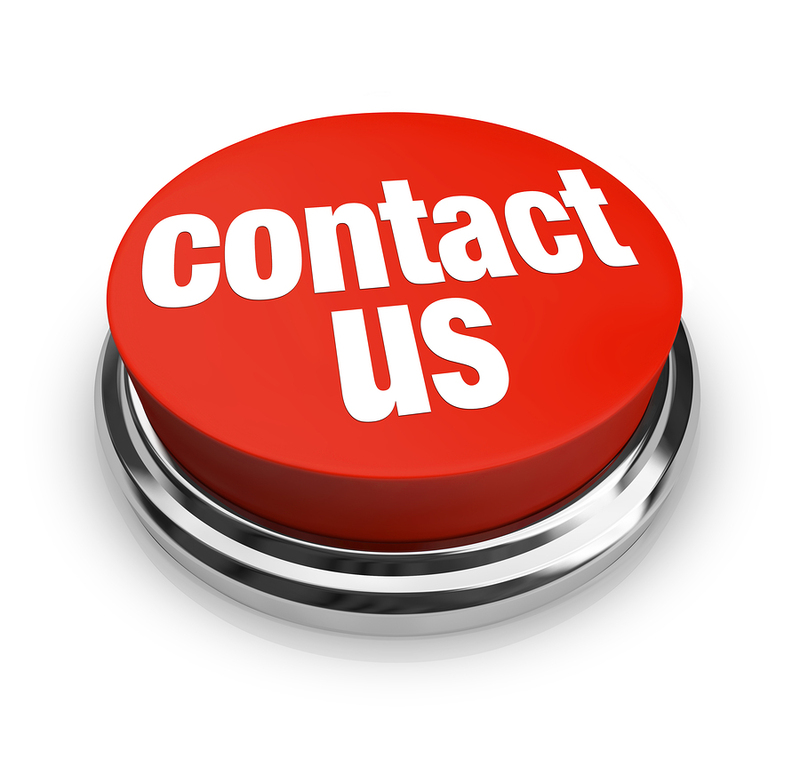 Whether you are a manufacturer, wholesaler, distributor, 3PL or other supply chain participant, TRANSFARO can work with you.